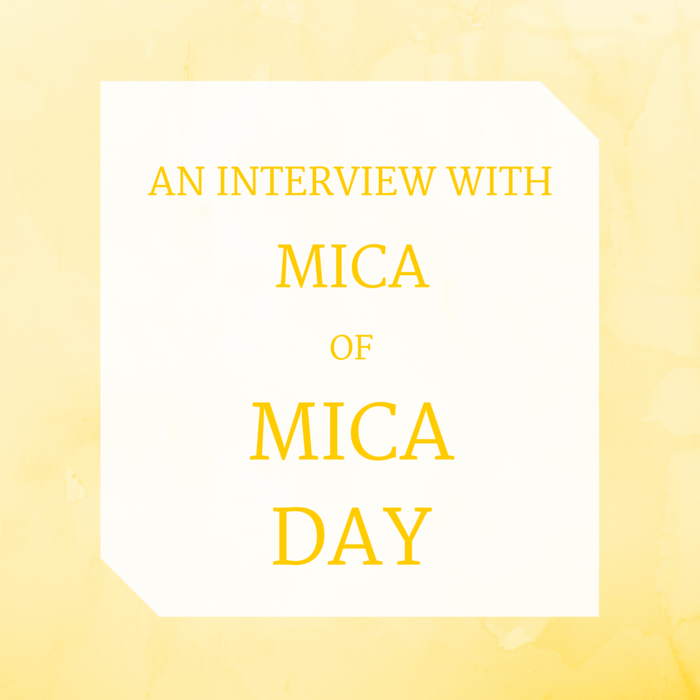 Today I am so pleased to introduce a new cruelty-free blogger interview with Mica Day. 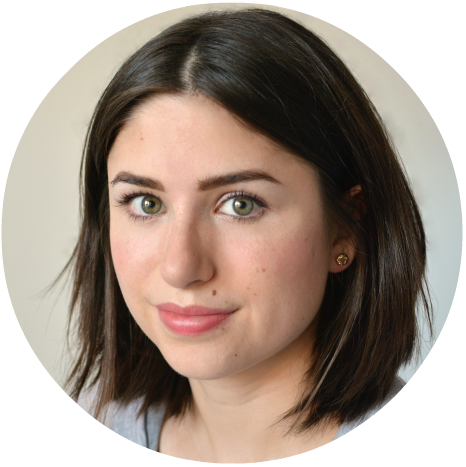 Mica writes about cruelty-free and vegan beauty, food and household products so you're sure to find something new to try on her blog. Her post about her favourite soya products even influenced me to (successfully!) renew my efforts to cut down on dairy. Mica is a very inspiring animal rights supporter and has been actively campaigning against Seaworld. Make sure you watch her interviews with Dr Jeffrey Ventre, Blackfish cast member and senior ex-trainer at Seaworld and Howard Garrett, Orca expert and researcher to learn why. Raising awareness for animal rights is so important and I'm very happy to share Mica's passion here. Hey Gemima! Firstly, thank you for asking me to be a part of this - it's great to be involved in the cruelty-free community. When did you start blogging and what inspired you to start your own? 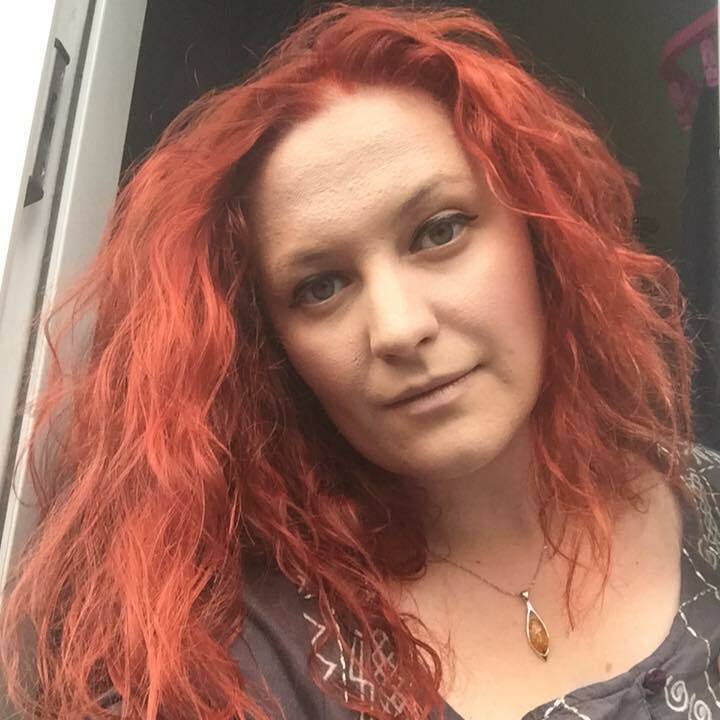 I have had my blog nearly a year now and what a journey it has been. In November 2014 I learned about animal testing for cosmetic & household products, I had a few days of watching various videos & I was horrified to say the least. Not only that this awful process goes on, but also that this is not more well known to the public. 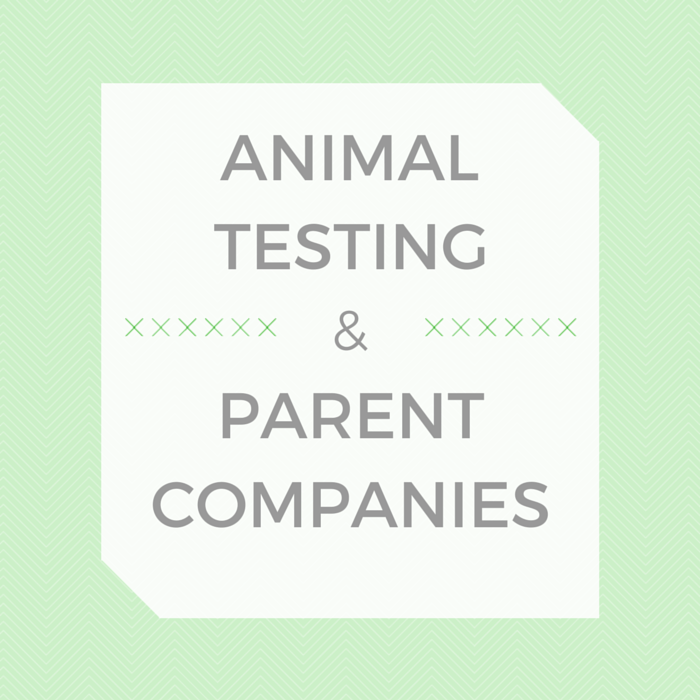 Immediately after I discovered this I went through my products and unsurprisingly, about 95% of my products were from companies tested their products on animals. Having this revelation also coincided with other realisations for me, I started to think about my food - what I was eating & how it got to my plate, straight after that Christmas I turned vegetarian and then soon after that, vegan. This was also a profound time for me because I watched the documentary 'Blackfish', this ultimately changed my life and it was a combination of all these things (a complete reality check) that let me to start my blog. Why should an animal suffer for anything that I have - product or food. I felt I could help the cruelty-free cause , I wanted to spread the word and make more people aware of what's going on under their noses. My blog has certainly evolved as I have become more aware of various issues over time. For instance, as I previously mentioned I have a strong passion for the freedom of the Orca's at SeaWorld and try to help this cause as much as I can with my interviews with Blackfish cast members & Orca experts. Marine life & Climate Change are also very important to me, I feel we can all be more ecological to save the planet and the animals. There is no need to have animal tested products, there is a big enough selection on the market but unfortunately the human race has become very greedy (in many respects). Having a blog like this is the perfect place to display all these issues and discuss. I hope to inspire and change peoples minds, as so many blogs & people have done for me. What are your favourite cruelty-free products? My favourite cruelty-free products - what a difficult question! 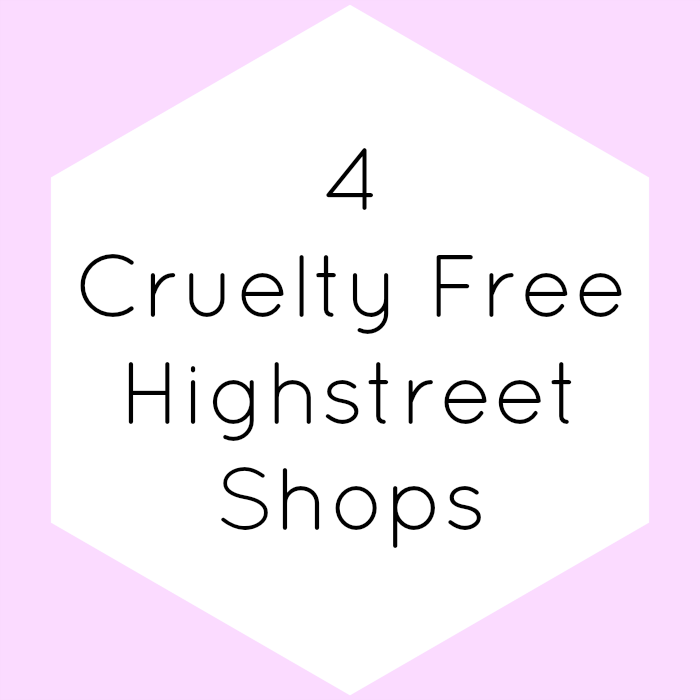 I love the reliable brands like Superdrug, Astonish & the Co-Op but I must say some of my favourite cruelty-free brands are the independent ones I have discovered, they have such a personal touch about their products which have derived from a true passion. Living Naturally are one of go to brands for household & skincare, they have harvested the power of a natural nut that contains soap and have made so many products out of it. They have all the right credentials and they're incredibly ecological (& effective), I am a particular fan of their Soapnut's & Soapnut Salve & Scrub (to be honest - everything!). This brand has been such a life saver for my face! They make fabulous moisturisers & cleanser, all natural and again - have the right credentials. Their Hemp Moisturiser has done wonders for my skin. A Konjac Sponge is a fantastic invention, scrubs with Microbeads are so bad for the environment and just end up in the Oceans. I only use a natural scrub like a Sugar or Salt scrub (or ones that are made from seeds/nuts) or I use one of these fabulous, ecological, cruelty-free & vegan sponges. These are a great way to exfoliate and you keep them for months, they are also completely biodegradable and nothing is washed into the Ocean. Handmade natural cleaning products, this brand's surface spray is one of my favourite things to use in my house and it doesn't hurt the environment or any animals - perfect! 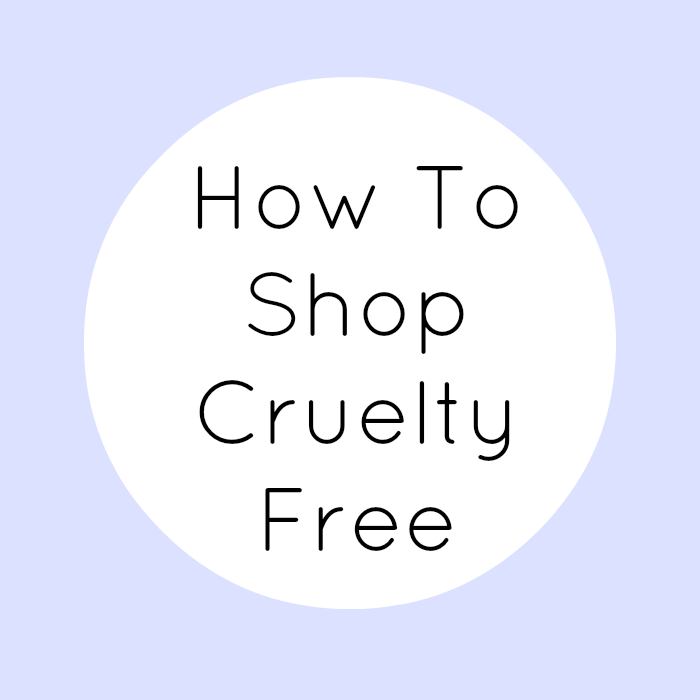 What advice would you give to someone who wants to buy cruelty-free? 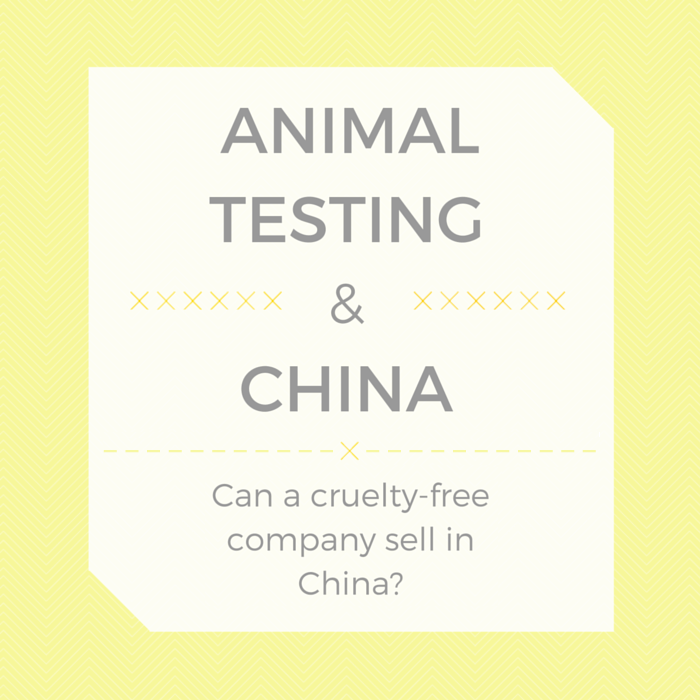 I would say - firstly, do some research into what cosmetic testing actually goes on. I know video's and imagery can be graphic and extremely upsetting. But if you are still not convinced or not too sure how bad cosmetic testing can be - just watch one 30 second video or see some images from a cosmetic testing lab and I guarantee I will confirm what you should do next. This is also a great way to share the cruelty-free message on. It is horrible to see what goes on but unfortunately this is reality. 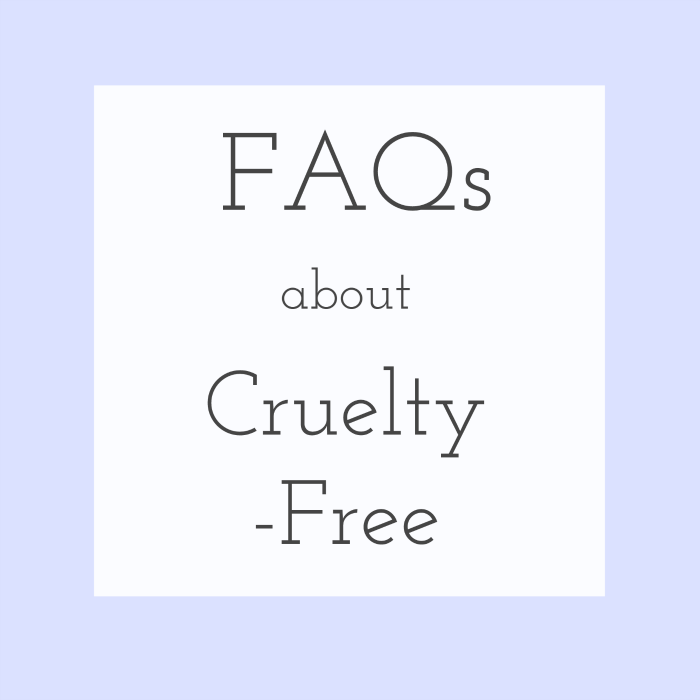 Do a google search for cruelty-free bloggers on the internet, If you're unsure where to start this is the direction to go. There are so many great people out there blogging about how to live a cruelty-free life with your cosmetics and household items there's no excuse. Take to social media, I know for me Twitter was hugely important in my journey to where I am today. There is a HUGE cruelty-free community out there and you can just reach out and everyone will be only too happy to help. What's your favourite part of blogging? Of course I love trying new products and finding companies that share my love for being cruelty-free. I really love connecting with a brand, through conversation I really enjoy hearing about their reasons for making such a product and their passions for making their company a cruelty-free/vegan/ecological one. There is so much out there, and I'm sure I'm still at the start, it is definitely becoming more popular to have more natural products and even in just the year I have been blogging I have seen more & more cruelty-free brands come on the scene. Thank you Mica for such a brilliant interview! Make sure to also check out my interviews with Vicky of Ethical Elephant, Ana of Aniqa Dreams, Sarah of The V Nice Life, Emily of The Bell Jar, Morag of mo'adore and Kelly of The Vegan Taff for their thoughts on blogging and buying cruelty-free. You can read the whole series so far here.